Tricia is entering her 18th year in education. She attained her undergraduate degree at the University of St. Thomas in international studies and peace and justice studies. She followed that by teaching high school religion and social studies in Los Angeles, while attaining her M.Ed. degree through the University of Notre Dame’s Alliance for Catholic Education (ACE). 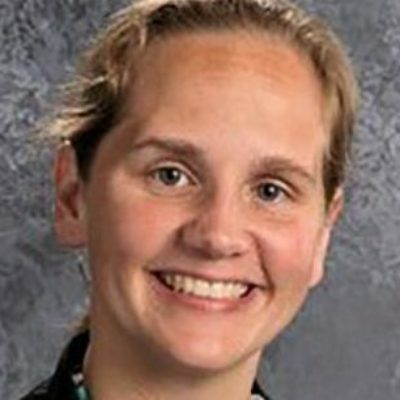 Tricia returned to the Twin Cities to work at Visitation School, where she once again focused on teaching religion for 10 years and was the chair of the department. After 5 years as the head of The Way of the Shepherd Catholic Montessori School in Blaine, Tricia is excited to take on the role of principal at St. John Paul II School. She has also attained her Ed.S. and principal licensure from St. Thomas, and graduated from the English as a New Language (ENl) program at Notre Dame.